I’m leaving for Cancun, Mexico in just 5 hours. The reason why I’m going there is because I got an offer to do some aerial video work for a 5 star hotel. In exchange Chad, Julie (Chads wife) and me are going to get one week all inclusive vacation down there. 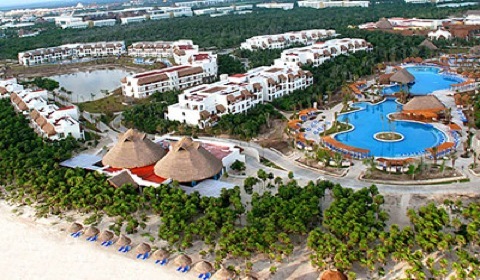 The hotel were going to stay at and film is called Valentin Imperial Maya, and it looks like paradise. I look forward to getting some sun and hopefully see some Mayan ruins. See you in a week!